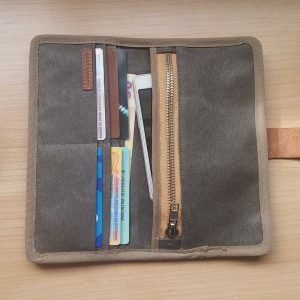 Looking for the perfect front pocket wallet? 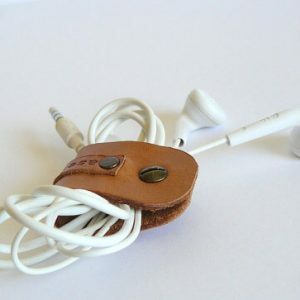 This is just the right size for that. 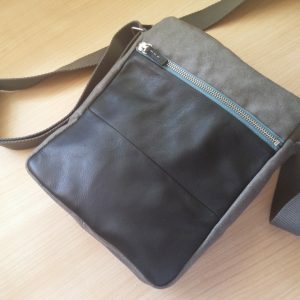 Durable and modern is available in a variety of colors. 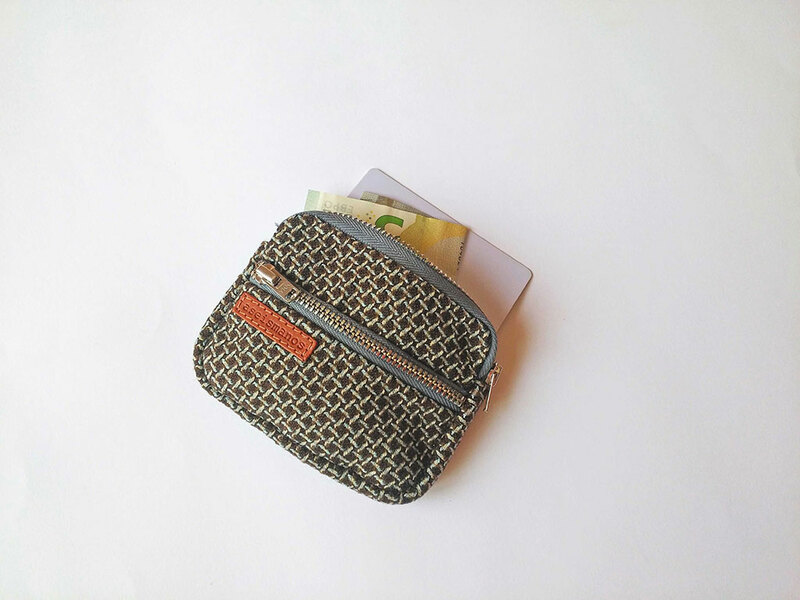 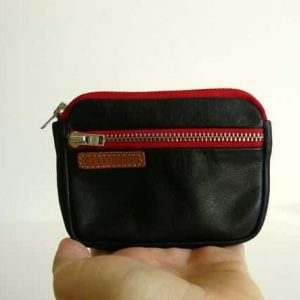 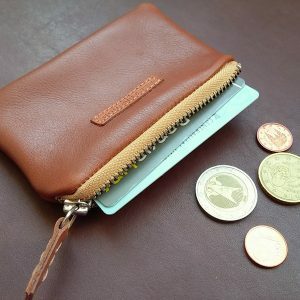 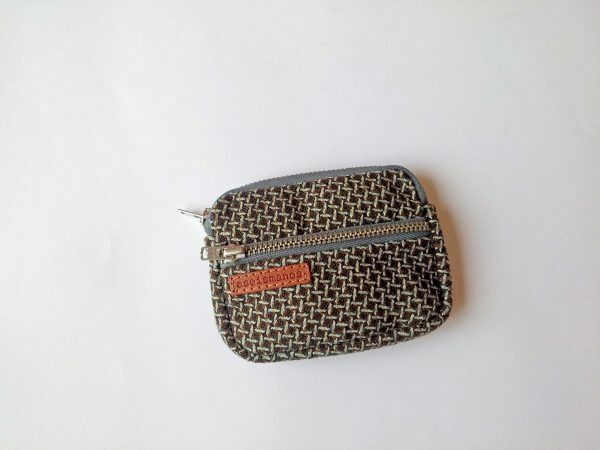 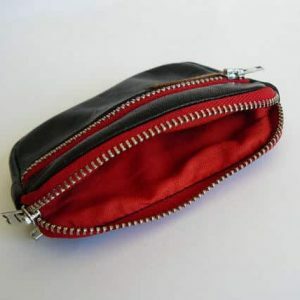 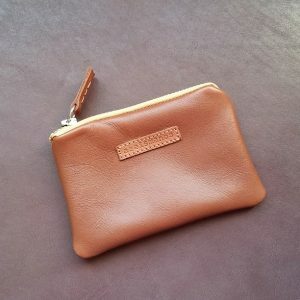 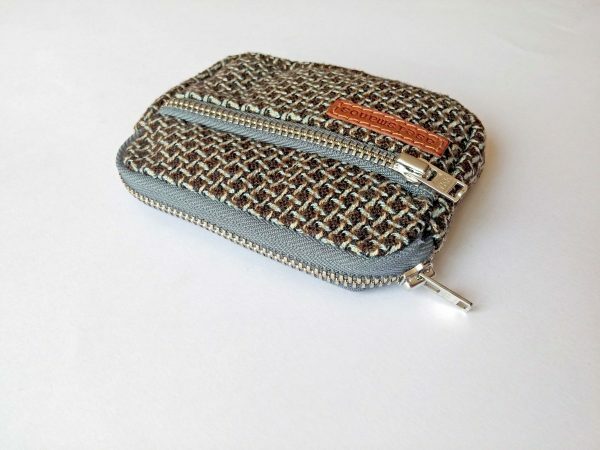 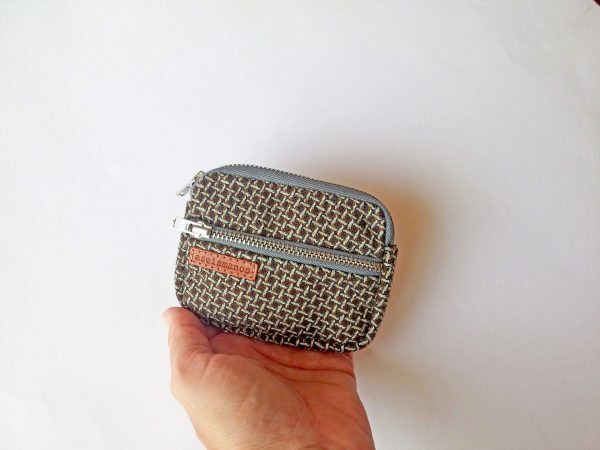 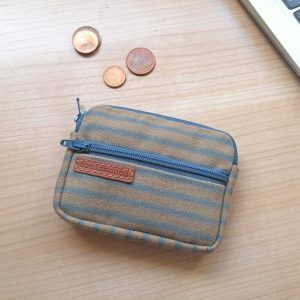 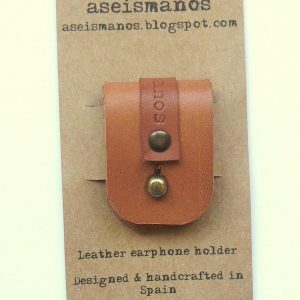 Suitable size for credit cards and notes with a small pocket for change. 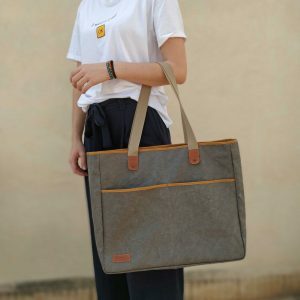 Visit our Ready to ship section for items that can be shipped in 24 h.
You’ll have the option to upgrade to express at check out. 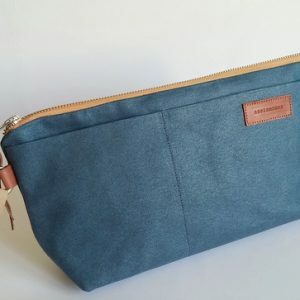 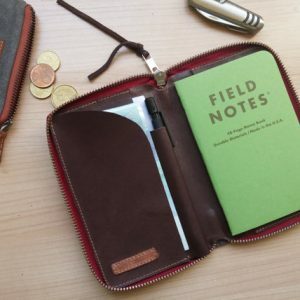 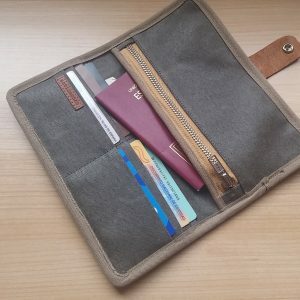 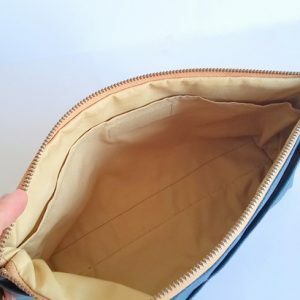 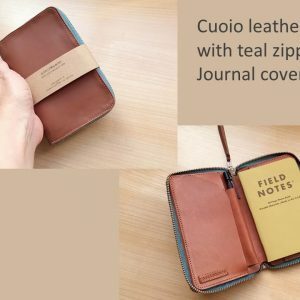 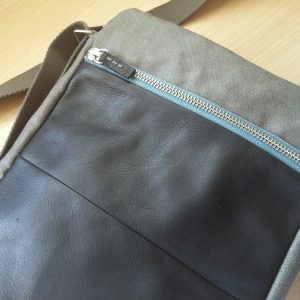 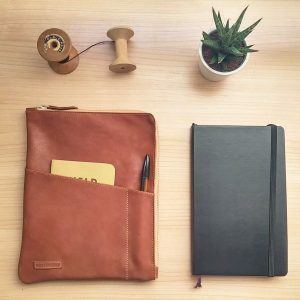 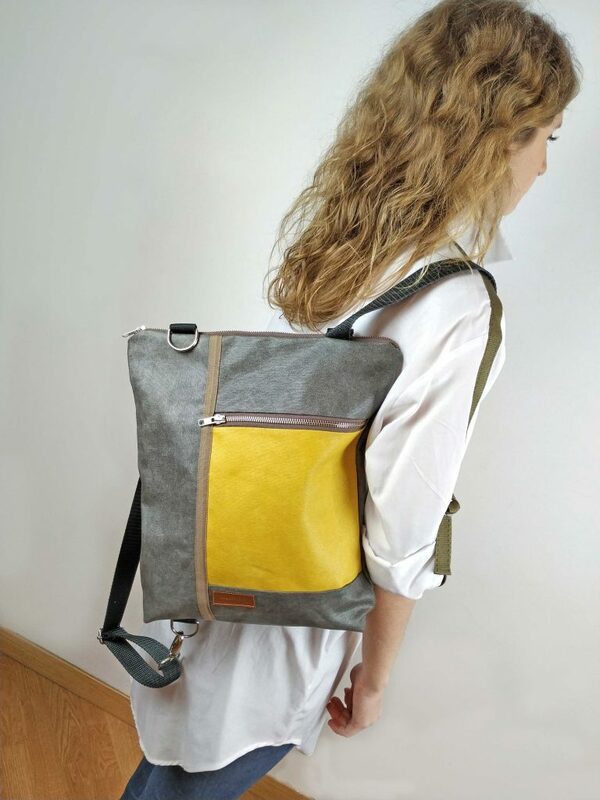 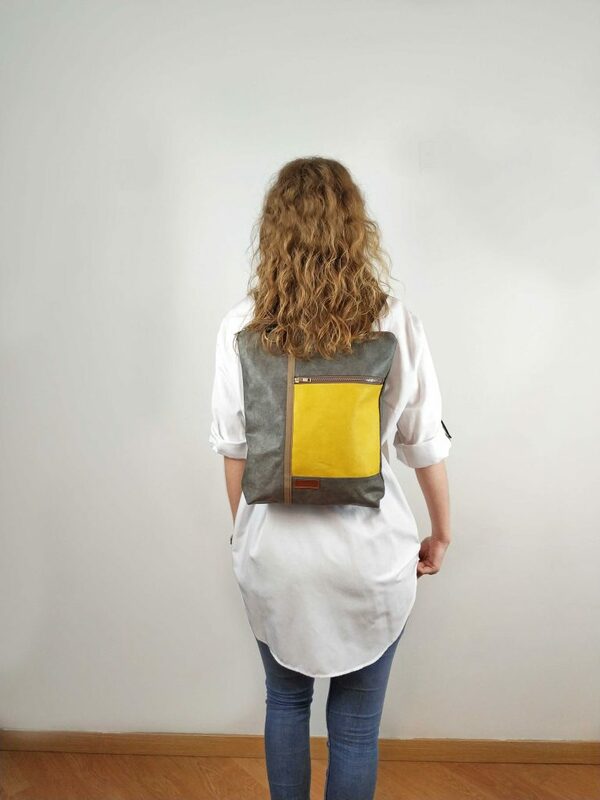 ¿Buscas una cartera para llevar en el bolsillo frontal del pantalón? 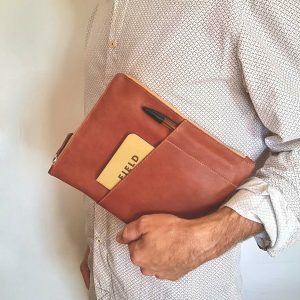 Este es el tamaño perfecto. 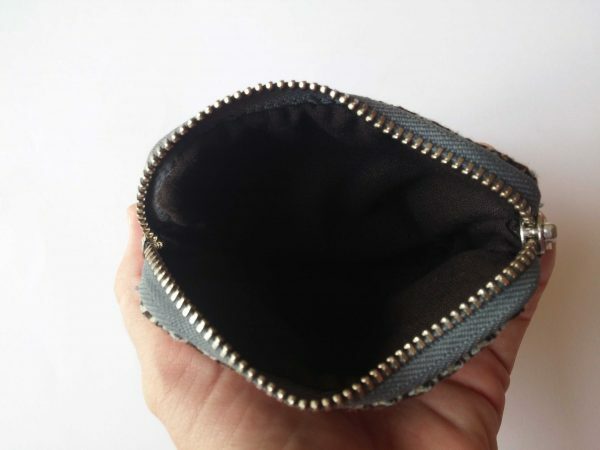 8,5 cm de alto por 11 cm de largo.